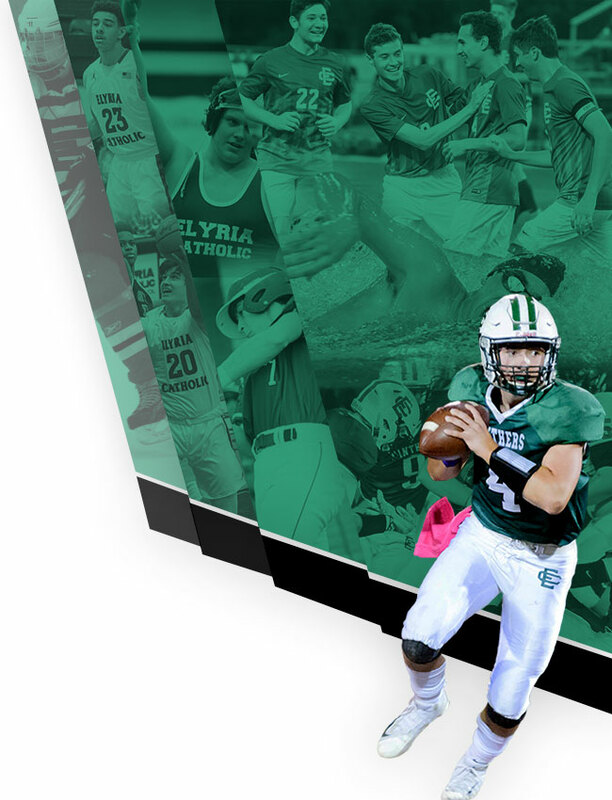 The Elyria Catholic Athletic Department will host its mandatory Fall Sports Parent Meeting on Tuesday, August 7th at 6:00 p.m. inside The Coliseum. Following the general meeting, teams will have individual team meetings. 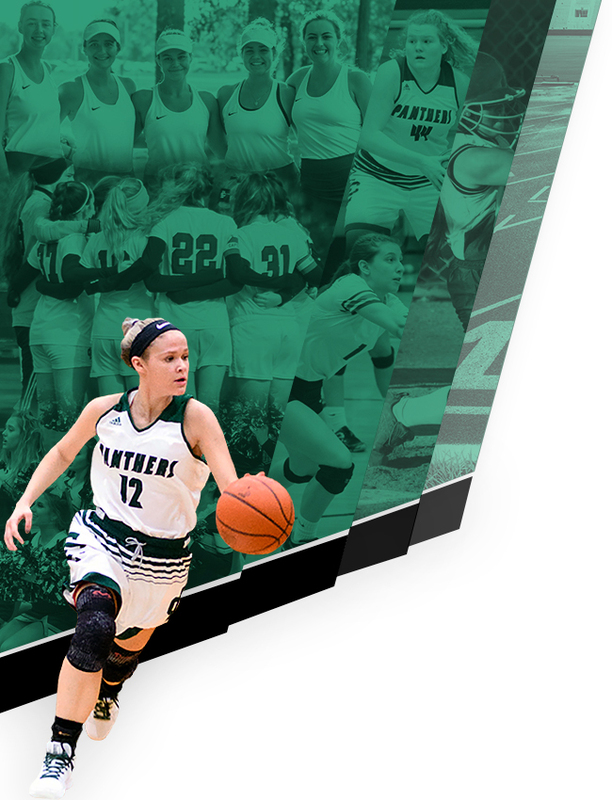 Fall activities sponsored by EC include sideline cheerleading, cross country, football, golf, soccer, tennis, and volleyball. We will announce breakout rooms at the conclusion of the general meeting.